These fruit-filled bars are truly a treat! 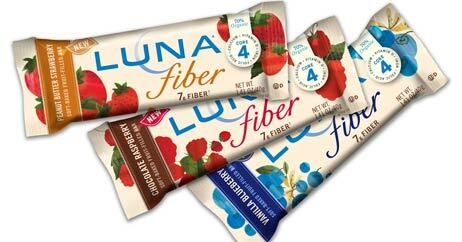 Great new flavors are a tasty way to up your daily fiber intake and keep you satisfied until your next meal. We love: Peanut Butter Strawberry—Craving a warm peanut butter cookie? 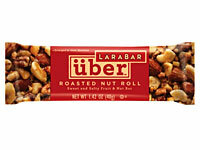 Zap this bar in the microwave for a healthy alternative. 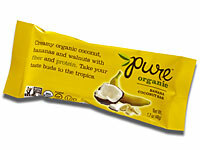 Pure added a few new flavors to their already popular line. Dates make up the base of these bars, which are all-natural and delicious with very few ingredients. We love: Banana Coconut—If you love banana bread, you won't be able to resist this option. The newest editions are inspired by the desserts you love! Made of whole nuts, fruit, and a sprinkle of sea salt, they are sweet, salty, and the perfect snack during a summer hike! We love: Roasted Nut Roll—With it's great texture, you can actually see the ingredients! 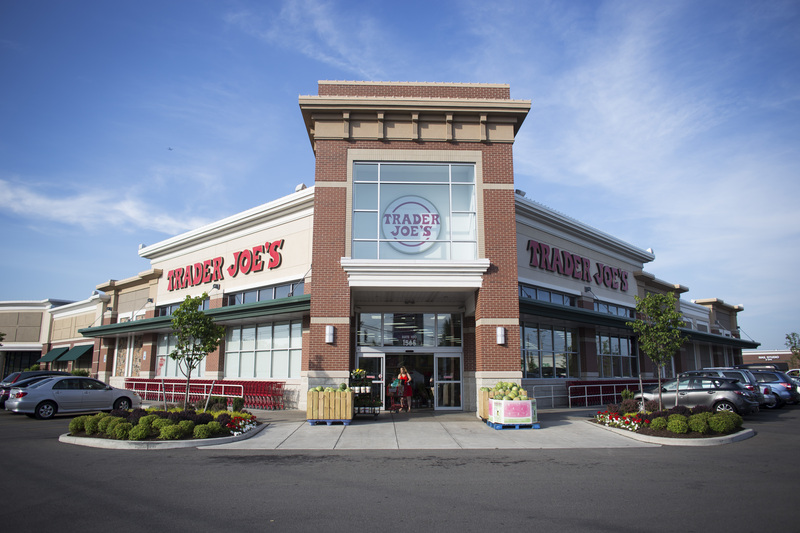 Stop here if you’re looking to up the ante on your traditional granola bar. Crispy new flavors taste like a cookie and pack a nutritional punch. 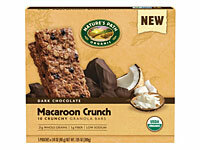 We love: Macaroon Crunch—Dark chocolate chips and just a hint of coconut blend together deliciously.